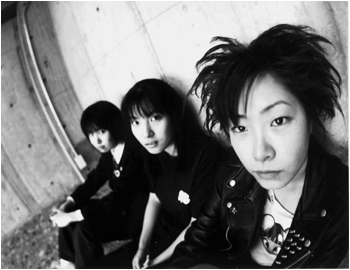 All girl punk trio from Chiba Japan. These girls sound as good as they look! Non-stop pop-punk melodies to rock you all night long! You will love them!